A tough female police officer who suffers from depression falls in love with a young multimillionaire whom she initially believed was a parking attendant. Instead of counting her lucking stars, she is taken aback by how rich he is. 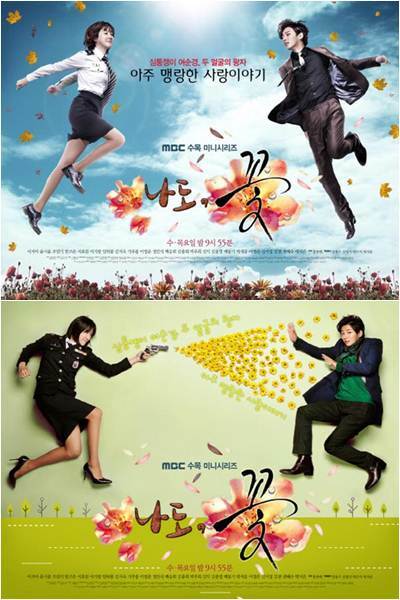 Officer Cha Bong-sun (Lee Ji Ah) is a peculiar woman who defies the rigid social hierarchy and rails against it. And Seo Jae-hee (Yoon Shi Yoon), the millionaire boyfriend, is a peculiar man who falls in love with this quirky police officer. They fall passionately in love with each other. A crazy sort of love. A story about people, relationships and love.